(CBS) Alec Baldwin was booted from an American Airlines flight in Los Angeles on Tuesday, apparently after he used an electronic device to play a Scrabble-like game before the plane departed. "Flight attendant on American reamed me out 4 playing WORDS W FRIENDS while we sat at the gate, not moving. #nowonderamericaairisbankrupt," Baldwin tweeted. Several passengers tweeted about the incident, including this one from Michael J. Wolfe: "On an AA flight at LAX. Alec Baldwin removed from the plane We had to go back to the gate. "Terrible that everyone had to wait." 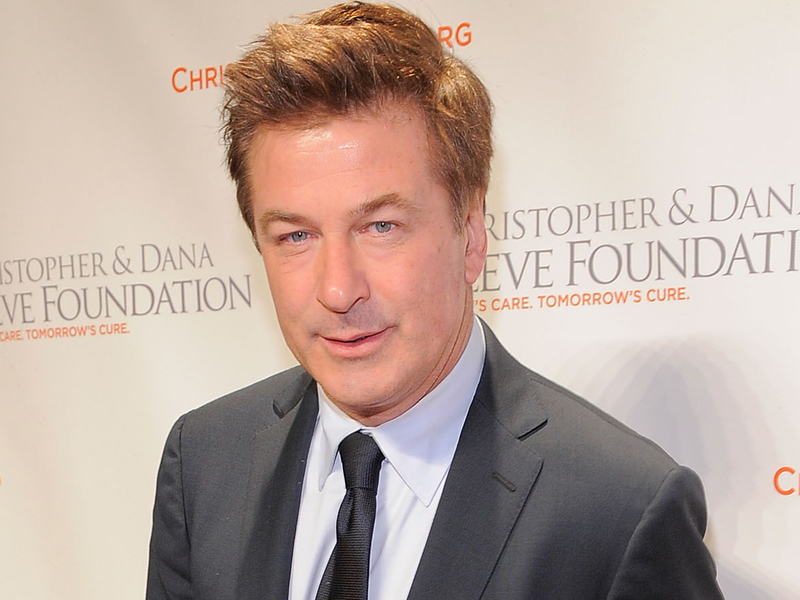 Baldwin's rep told People magazine, "Alec was asked to leave the flight for playing Words with Friends while parked the gate. He loves WWF so much that he was willing to leave a plane for it, but he has already boarded another AA flight." Other reports say he was booted for more than just playing a game. A passenger on the New York-bound flight told the New York Post that the actor was talking on his phone, and a crew member told the paper that Baldwin was "violent, abusive and aggressive." The actor later tweeted that the flight attendants on his next flight looked "smarter." He added, "Last flight w American. Where retired Catholic school gym teachers from the 1950's find jobs as flight attendants." American Airlines chimed in on its own Twitter account, writing, "Our flight attendants were following federal safety procedures on electronic devices when aircraft door is closed."